Two brothers founded the company after years of working with their father, a master carpenter. They knew they wanted to fix people's homes with the same quality work their father instilled in them. Fast forward to 1988. The brothers ran into an old friend who was doing remodeling, a partnership was formed. This was the beginning of the path that eventually led to WindowWorks. The partnership started off specializing in kitchen and bath remodeling. Joy spread through their customers after each project was completed. Excited with their success, they started building homes. 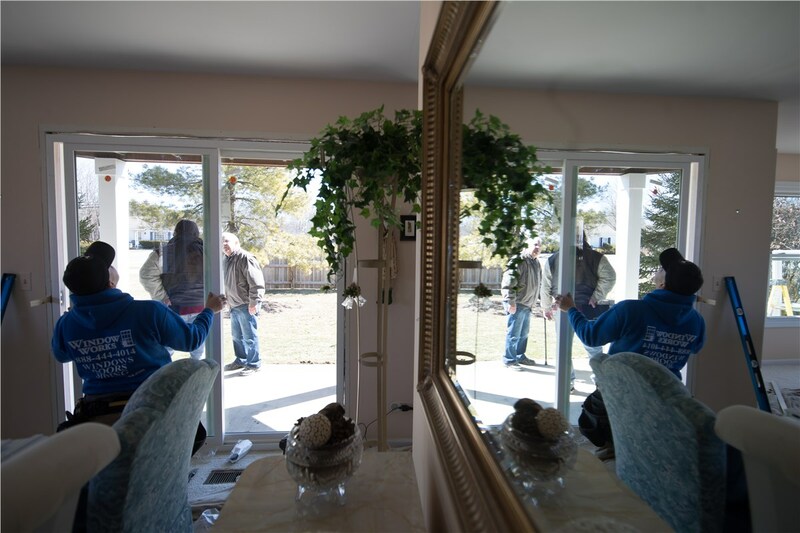 The customers were particularly thrilled with their work on the exterior windows, doors and siding. WindowWorks was born! 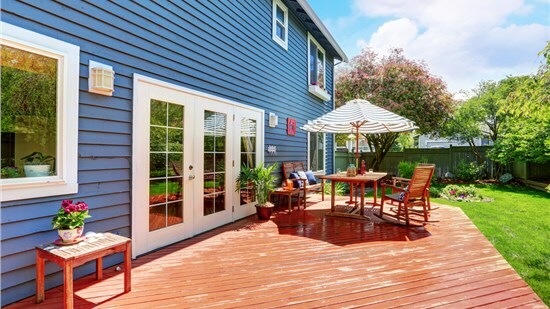 The sole purpose of the company became to transform the exterior of people's homes. 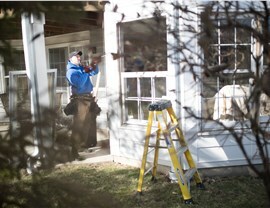 As WindowWorks grew, experienced, like-minded staff was added. The top three management team members have over 55 years experience in the home renewal industry. 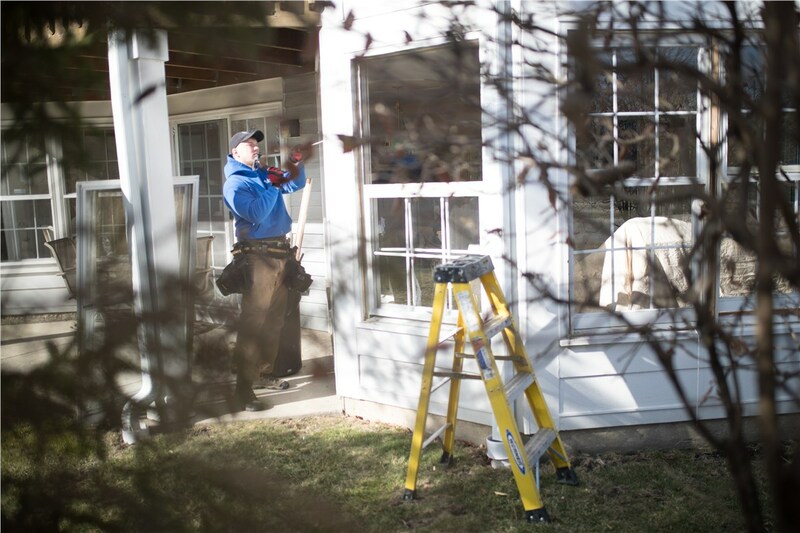 Customer-centric service is what the employees at WindowWorks provide. Experience high quality products backed by quality service. WindowWorks is insured and bonded with an A+ rating from the Better Business Bureau. The company takes full responsibility every step of the way - from the initial consultation to providing maintenance services years after the project was completed. 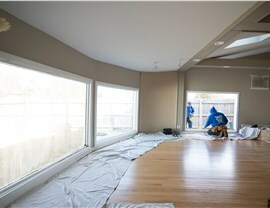 WindowWorks high standards of quality, ethics and integrity are unmatched in the home renewal industry. BOGO! 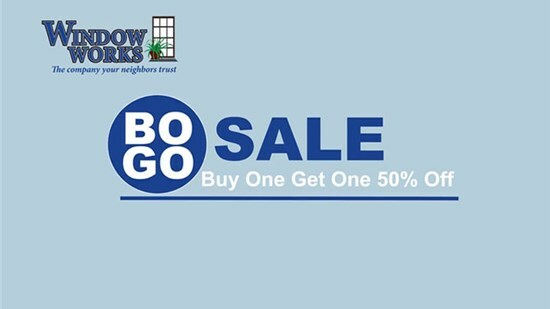 Buy One Window Get One 50% Off! No limits on savings! 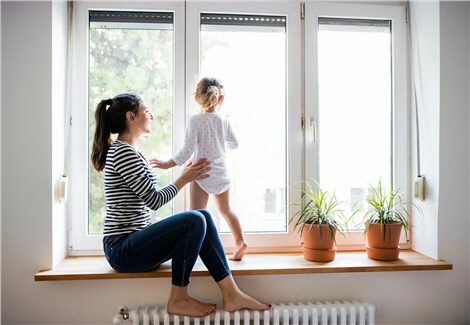 All windows also include a lifetime manufacturer's warranty. 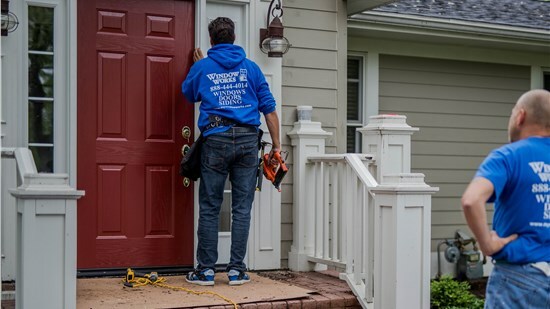 Get Your Door Installed in as Little as One Day! Save on all door types including entry and patio sliding doors! Pending approval. Lifetime Warranty Included. 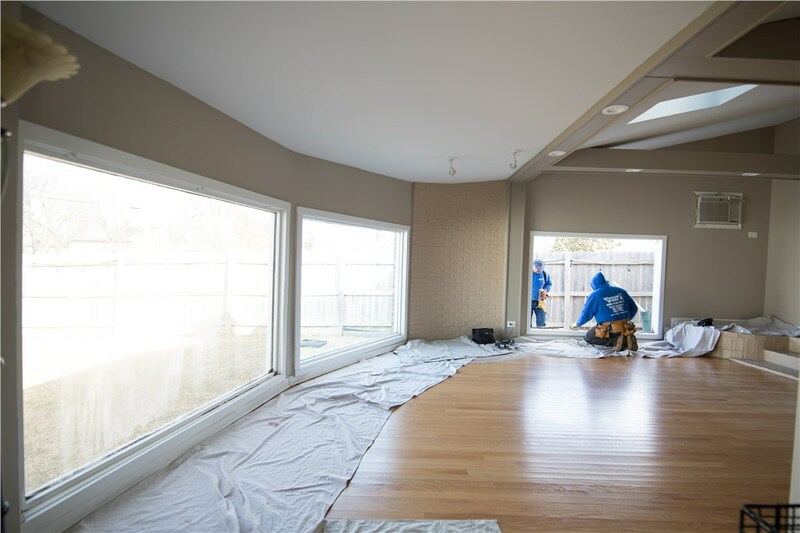 We've completed thousands of projects throughout the Chicagoland area. Check out some work we've done in your area!